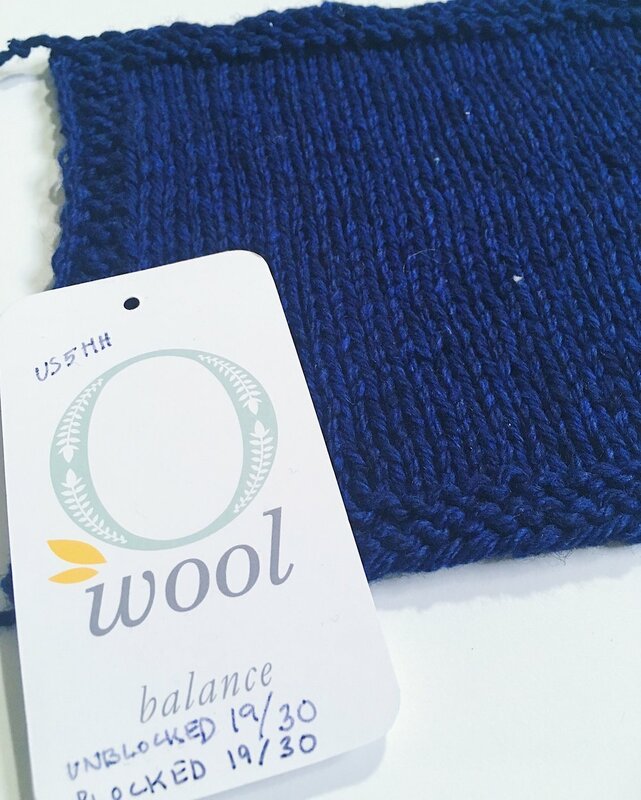 Where I got it: I bought a sweater quantity of it from the O-Wool website. My Thoughts: This is so soft and I love that it's a cotton but still tweedy and relatively bouncy and lofty. I really love the fabric - with that cotton content, I can have a worsted weight sweater that's transitional - not super warm, but not one of those I'll be afraid it'll grow out of shape. One thing to note is that this colour bled like crazy when I was blocking it. I think these saturated blues are just like that some times. So I won't work this in colour work with a lighter colour. What I might design with it: I'd love a super cable-y sweater out of this. 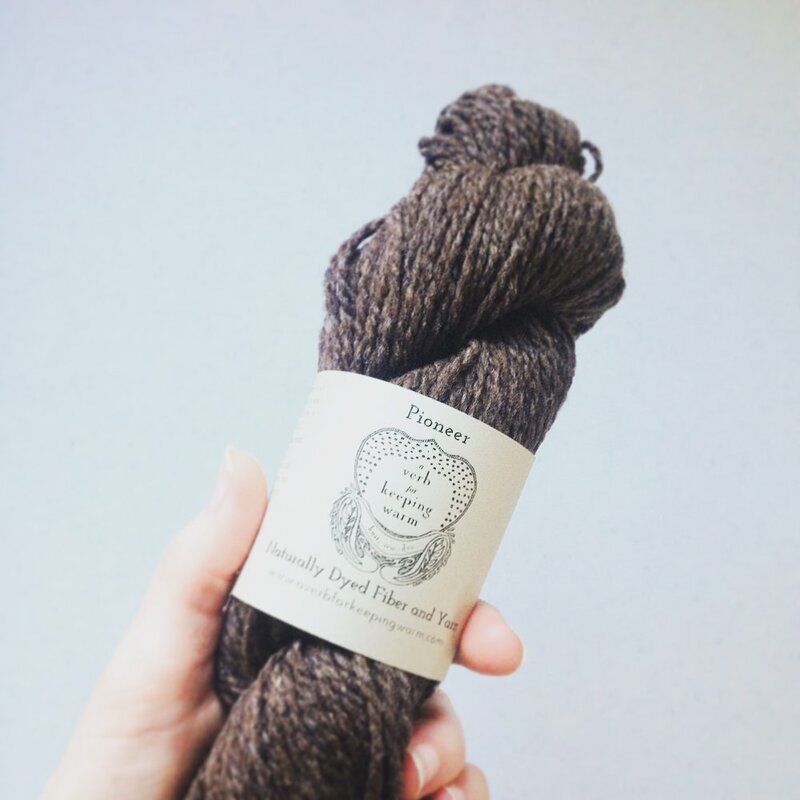 I've been contemplating a Braided Brook pullover (from my book Rugged Knits), but haven't gotten the time to swatch and find out if I can get gauge yet.